The Bible doesn’t promise Christians a painless and sorrow-free life, but it does promise them joy that can’t be taken away. 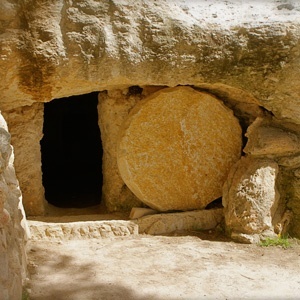 Alistair Begg teaches us that Jesus told his disciples that they would weep and lament over his death, but their sorrow would turn into joy at the resurrection. 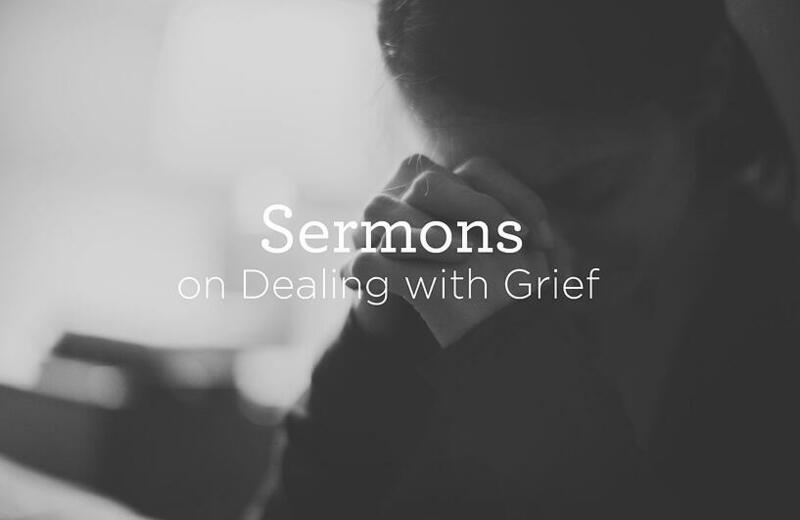 The path of Christian faith is marked with periods of stress, difficulty, pain, and disappointment. In Part One of this two-part message, Alistair Begg begins to examine some basic truths regarding God's providence. The believer is not a victim of fate or chance, but can be confident that the Lord is aware of the details of everyday life and is working all things out according to His divine plan. In part two of his study, Alistair Begg teaches us that fully trusting God nullifies pride, panic, and self-pity in one's life, and instead fosters a sense of responsibility for our personal choices, humility in our acknowledgement of God's enabling and sustaining power, and security in knowing that God always knows best and has the believer firmly in His hand.